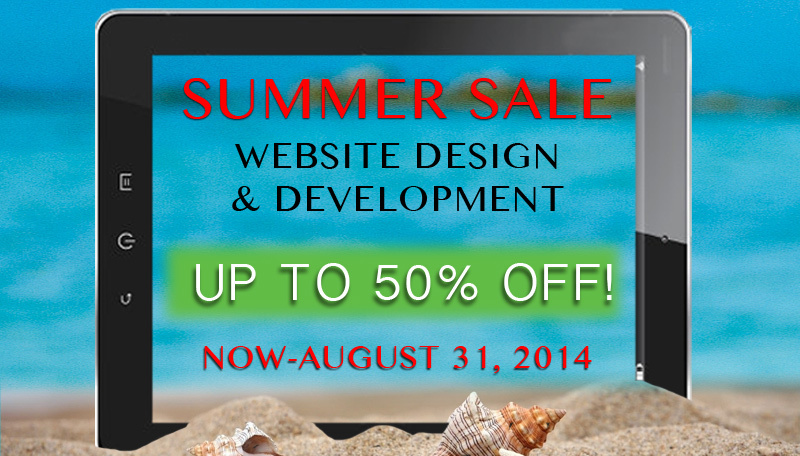 All Information Services, Inc. is excited to announce HOT deals for our web development Summer Promo! Save up to 50% on things such as Project Engineering, Consulting, WordPress Conversions, SEO Packages, Social Media/Branding Packages, and more. Want more? We are even discounting all of our hosting plans! Google’s Chrome browser in July broke the 20% user share bar for the first time, according to data published Friday by Web measurement vendor Net Applications. Professional networking company LinkedIn agreed to pay close to US$6 million in overtime back wages and damages to employees at its branches in California, Illinois, Nebraska and New York, the U.S. Department of Labor said Monday. Fill out the form below to receive a FREE Assessment from our team.